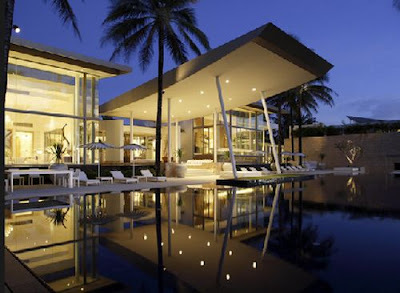 This is beyond villa, Located in Thailand, Asia’s most glamorous and luxurious home features a massive 6,000 square metre (64,560 square feet) of indoor living space, with best views – perfect for the world’s richest and most famous seeking absolute privacy, directly on Thailand’s most exclusive beach. 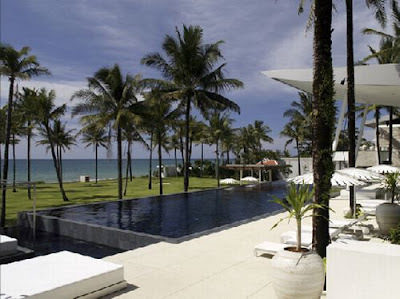 This ultra modern home is a beachfront property located on the Natai Beach. If tropical beach life isn’t enough beauty for you, this luxurious 6,000 square meter extravagant home is sure to impress.